Carucci & Associates - Hard working Attorneys who care! We have been serving all of Northern Nevada since 1991, now practicing law primarily in the areas of Divorce, Child Custody, Business Disputes and Real Estate conflicts. We now have four offices, located in Reno, Winnemucca, Fernley, and Fallon. Call us toll free for an appointment. Roderic A. Carucci, Esq. is licensed to practice law in all State and Federal Courts of Nevada, Oregon, Colorado and Washington. He is also licensed to practice before United States 9th and 10th Circuit Courts of Appeal and the United States Supreme Court. 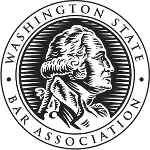 He has extensive litigation experience and has numerous appellate court decisions. He is also the Chief Judge for the Fallon Paiute Shoshone Tribe. Kelly A. VandeBurgt, Esq. 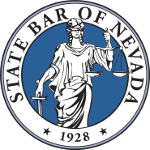 is licensed to practice law in the State and Federal Courts of Nevada. 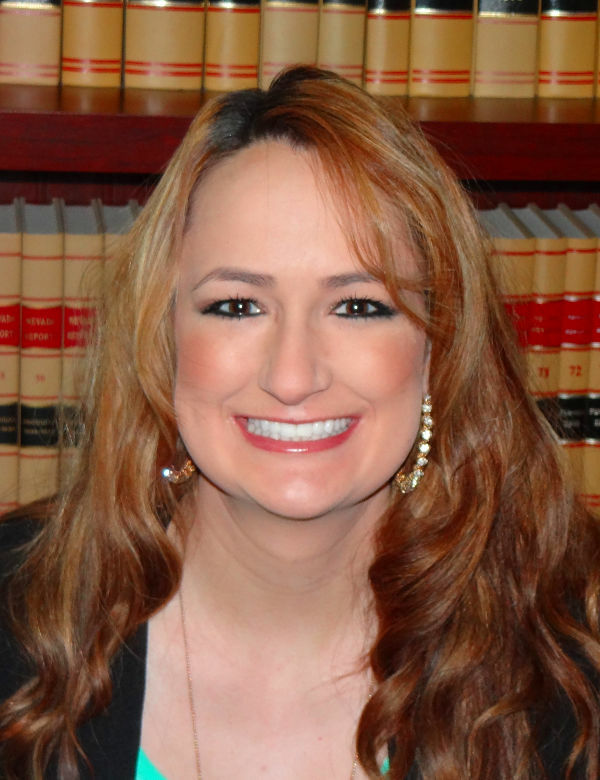 Kelly has been practicing in the family law arena for the past 5 years and was a former law clerk in the Second Judicial District Court. Is your spouse, former spouse or significant other trying to take your children? 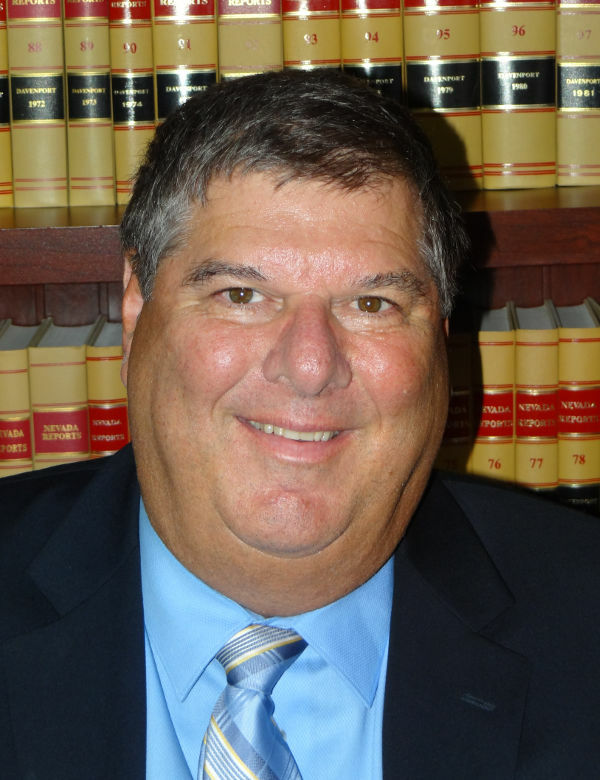 Attorney Roderic Carucci is an experienced trial and appellate lawyer who has been serving Northern Nevada since 1991! Is your spouse trying to take your income, your property or your retirement? We are here to help and protect you from the evil forces working against you. We have helped hundreds of other clients who were similarly situated over the years, we can help you too. Take advantage of our experience. If you are involved in, or contemplating, a divorce, child custody, or paternity action, we will explain your rights in plain, understandable English and aggressively pursue them. We mediate and litigate business disagreements and disputes. If you are contemplating forming any type of business entity such as a corporation or limited liability company, we can set up the business for you. If you are involved in any type of dispute or litigation involving real property, we can protect and defend your rights. We litigate auto accidents against insurance carriers and get you the best settlement to which you are entitled. Carucci & Associates is an experienced law firm which can answer your questions and aggressively protect and pursue your rights in a “DIVORCE”. Roderic A. Carucci is an experienced “CHILD CUSTODY” attorney who has been involved with the most cited child custody case in Nevada, which changed the child custody standard in 2007. If you have a personal or business dispute that requires professional assistance, we are experienced attorneys and litigators who can help. If you have a dispute involving real property or a lender issue, we are experienced in such matters and can protect your rights.